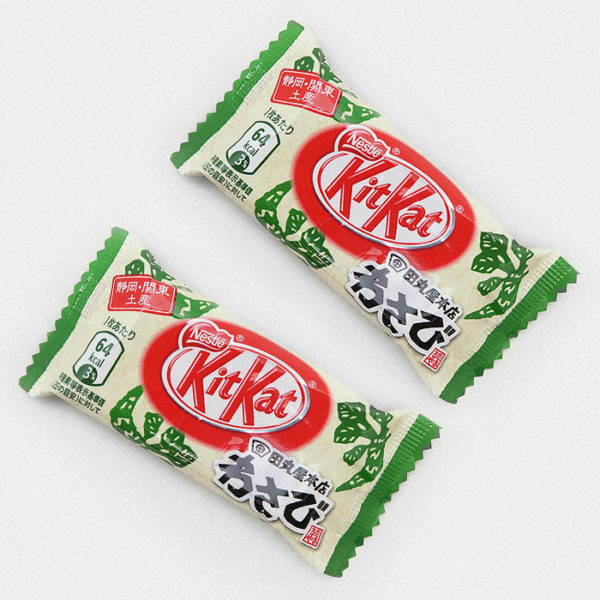 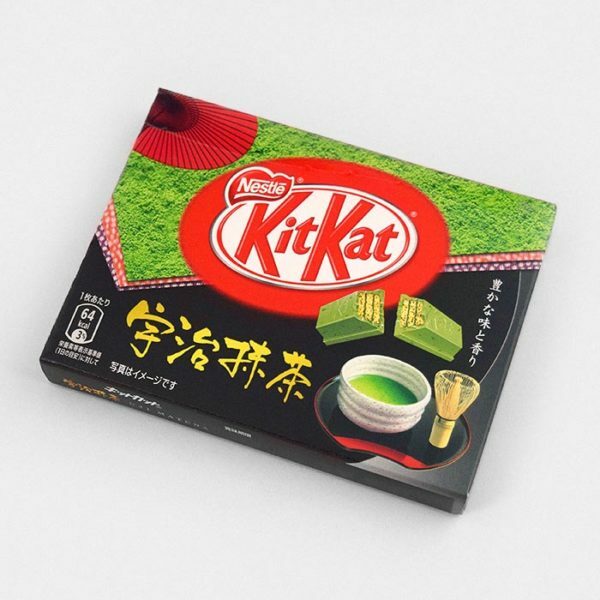 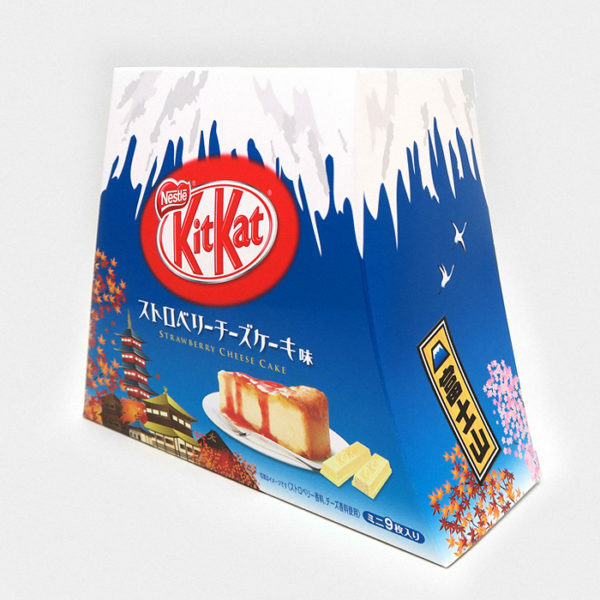 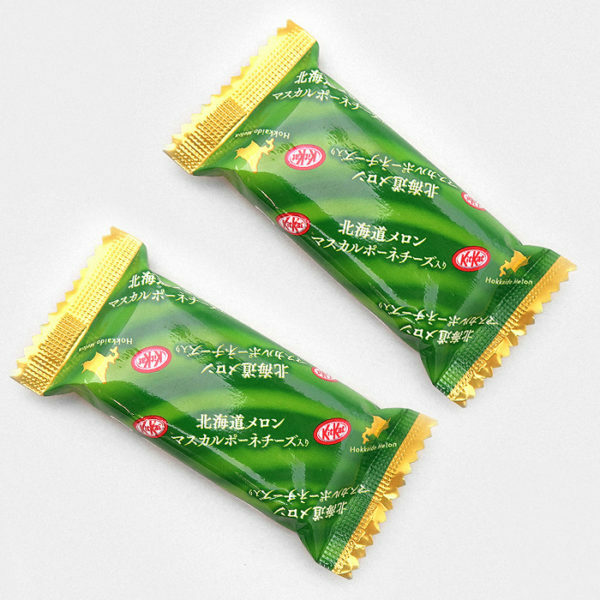 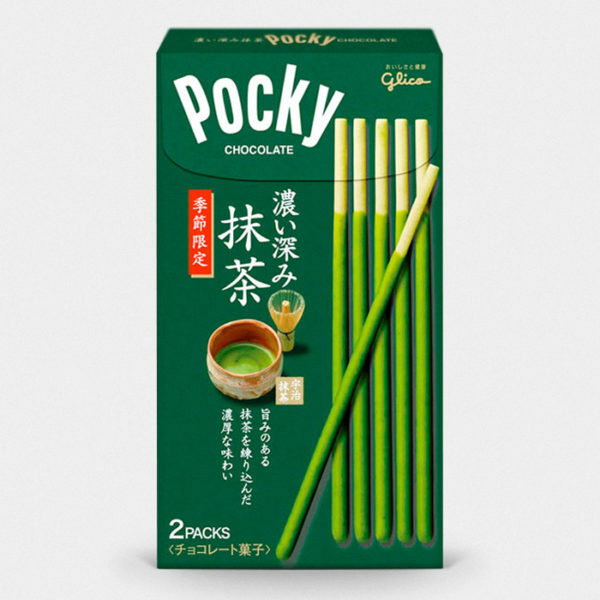 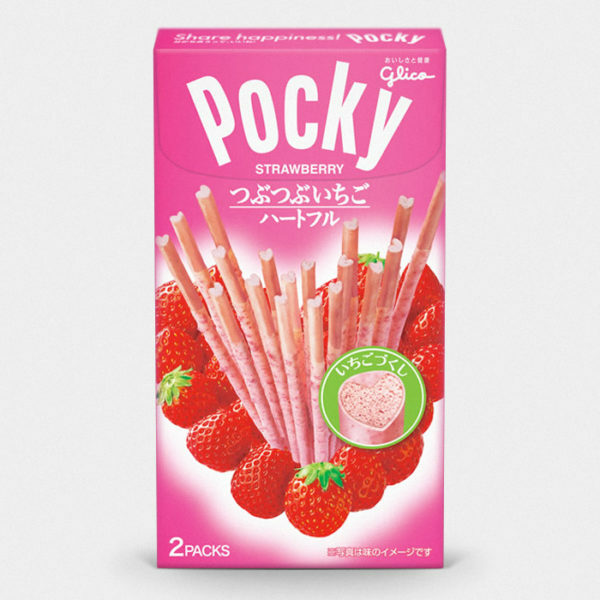 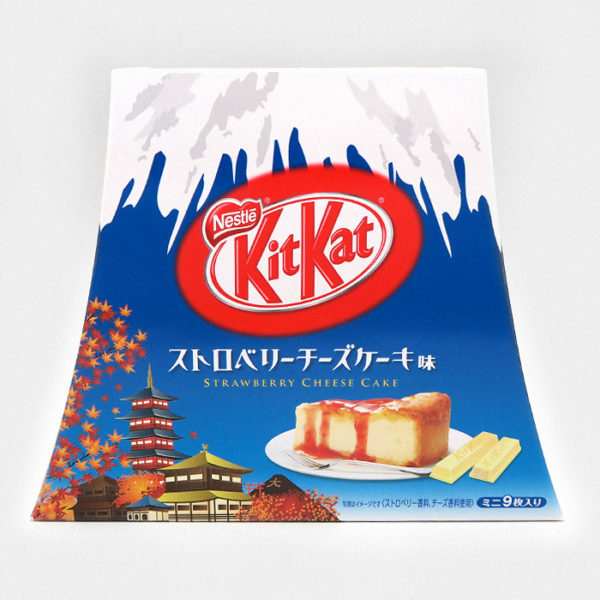 Meiji is one of the oldest and most loved confectionary companies in Japan, creating tasty treats for over a century now. 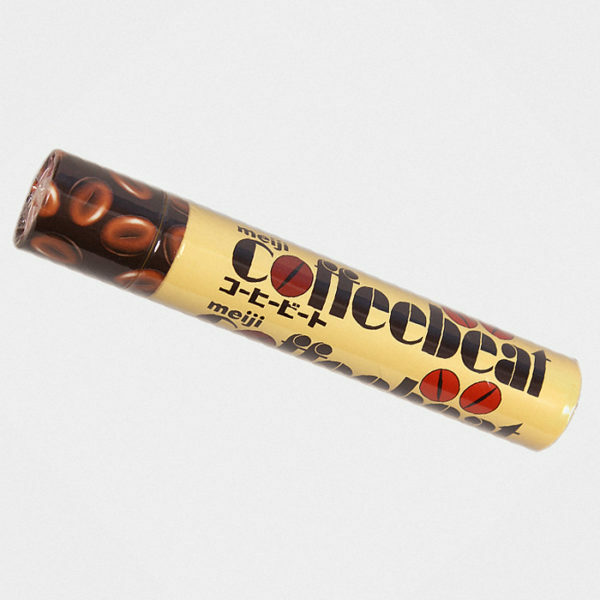 Meiji’s foil and paper wrapped chocolate bars have been in circulation since the 1920s which has made them a very classic and nostalgic chocolate in Japan with both the young and old. 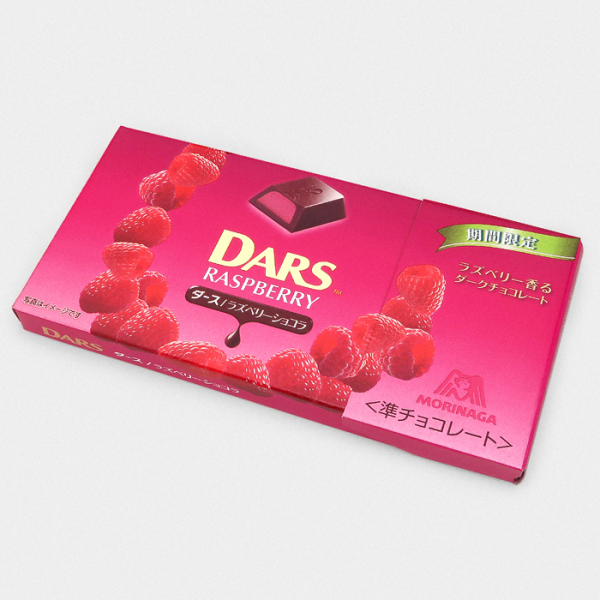 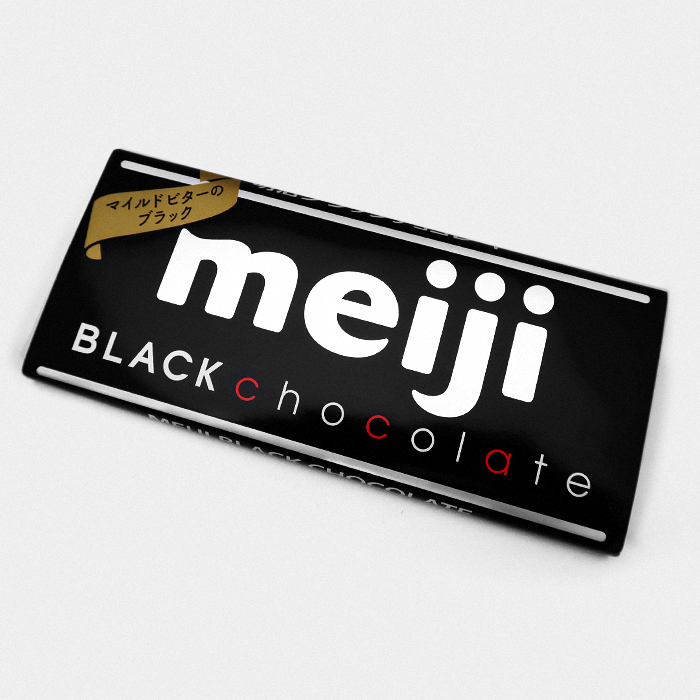 This Meiji Black Chocolate Bar is made of smooth dark chocolate which would be perfect for those who enjoy the bitter kick of rich dark chocolate.